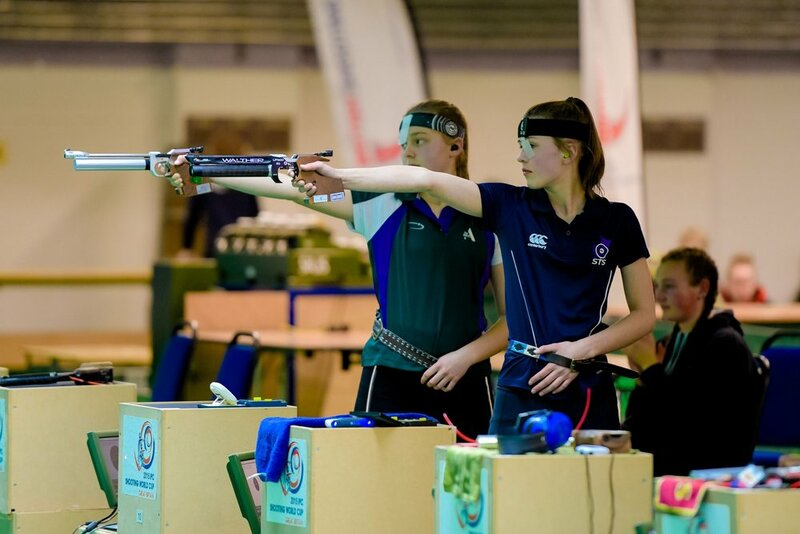 The British Shooting Schools Pistol Championships 2018/19 took place on Wednesday, 16 January 2019 at Stoke Mandeville Stadium. 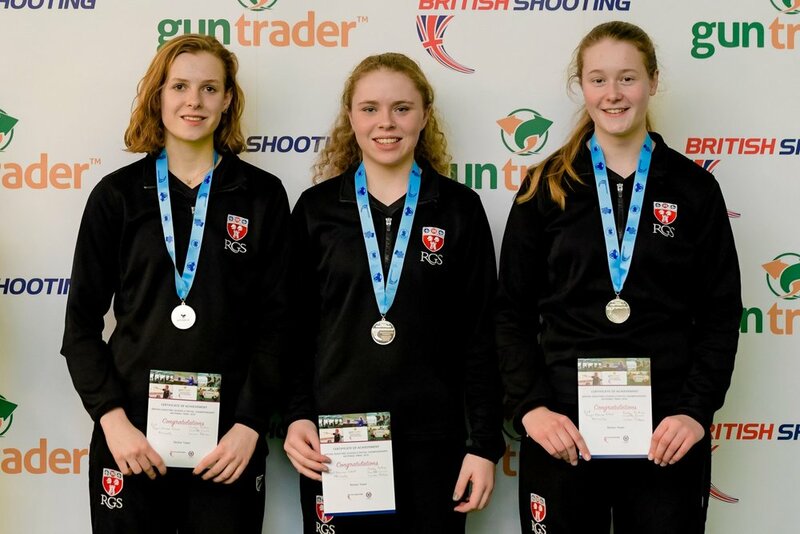 The National Final featured the best of the Championships' air pistol shooters from schools in the UK, with the 2018-19 British Shooting Schools Pistol Championships qualifiers featuring 608 athletes and 73 school teams representing 315 schools, competing in seven regional events in England, Scotland and Wales, culminating in the National Final. The Scottish qualifier took place on, Sunday, 28 October 2018 at Bo'ness Recreation Centre. Unfortunately, some of those who had qualified for the British event were unable to attend due to exams. 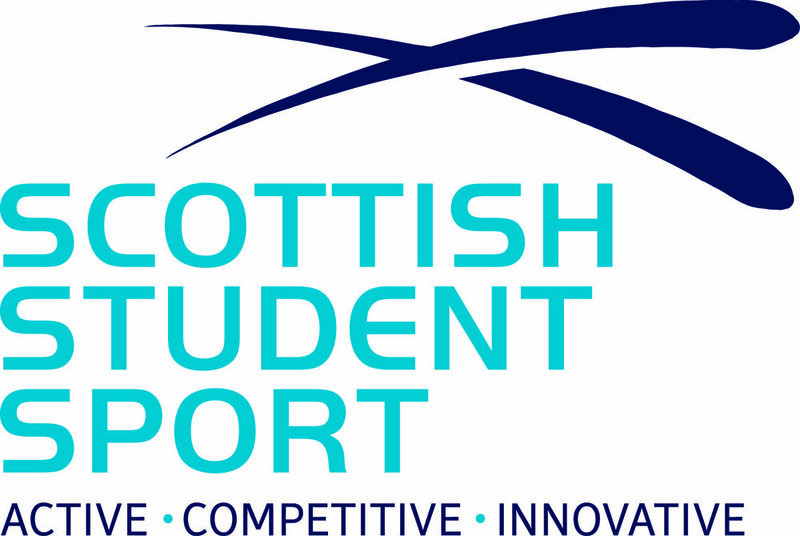 There was success for Scottish athletes with Isobel Mactaggart winning Gold in the Intermediate individual competition and Emilia Faulkner taking Silver in the Senior Individual competition. Other Scottish representation included Laura Robson who was part of the RGS School team from Newcastle who won Silver in the Senior Team competition.